Sacroiliac joint pain may not be a condition that many people have heard of, but those who suffer from it know that it can have serious consequences. This joint disorder can be painful and detrimental to mobility, but fortunately, there are many treatment options available today. 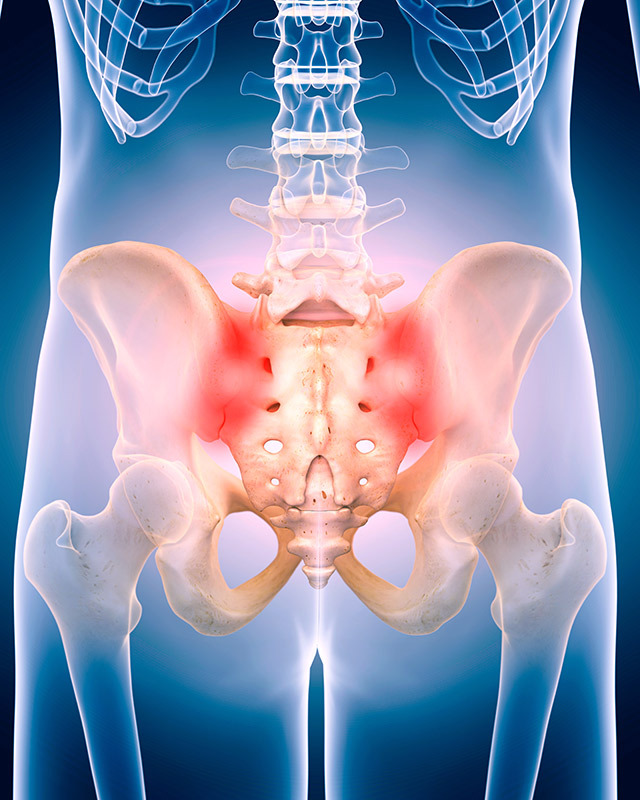 Summa Pain Care discuss some of the most common treatments for Sacroiliac Joint pain. Medical professionals will usually first advise those with Sacroiliac Joint Pain, or SI joint pain, on less invasive ways to alleviate the pain. People who have sustained an injury or have just begun experiencing pain can try resting and icing the area. Massages or the application of heat or topical anti-inflammatories can also help relax the joint. Drugstore pain medications may provide short-term pain relief. When SI joint pain is caused by temporary conditions like a recent injury or pregnancy, these measures may be sufficient to relieve the pain. When SI joint pain has become chronic, more serious solutions are needed. Braces or belts may be worn to support the joint, steroid injections may be used to reduce inflammation and pain, and if these effects are only temporary radiofrequency ablation for the joint may be performed. Stronger medications may be prescribed or surgery may be recommended if other measures fail. People who suffer from sacroiliac joint pain can benefit from seeking medical attention early on. Exercises, dietary modifications or other lifestyle changes may be able to reduce stress on the joint to the point that other treatments are not necessary. Even when this is not the case, people who seek treatment sooner rather than later may avoid significant pain and unnecessary stress on other parts of the body. For more information about sacro-iliac joint pain or to schedule an appointment, call (623)776-8686.